Is wearable technology the future of fashion? Data collecting accessories are already a fashion must-have, from the Nike Fuelband to the nutrition and sleep monitoring range of colourful Jawbone UP wristbands, so why not our clothes too? The latest Ready to Wear Collection previewed on New York Fashion Week caused a sensation last month featuring iPhone controlled miniskirts, jackets and accessories, giving visibility to all the amazing textile and wearable tech innovations that CuteCircuit has been developing over the past 10 years. Nicole Scherzinger and Katie Perry are already fans. As fast fashion raises the bar for originality and innovation in couture, designers are experimenting with new materials to make their mark. 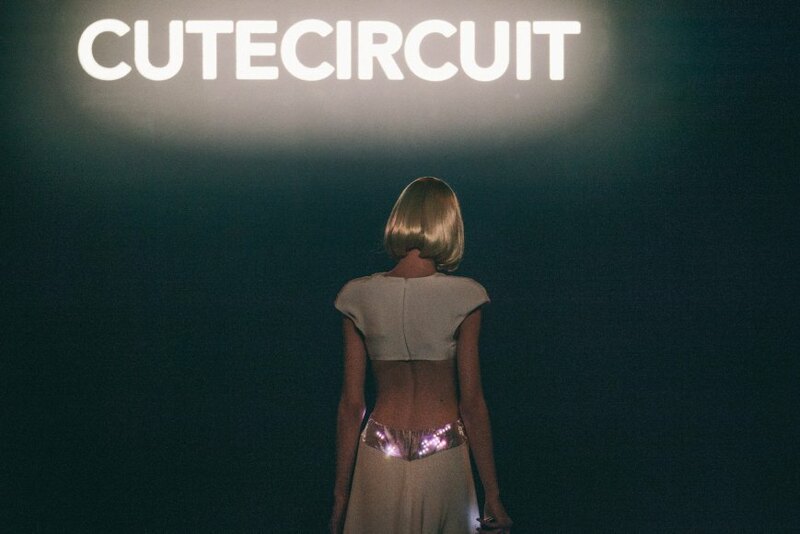 CuteCircuit has worked with a range of interactive material fibres such as Aluminum coated nylons that give the garments a very fluid quality. Their ‘Magic Fabric’ has been developed through a decade of research and adds a glow to the garments that really takes them to another dimension. The added benefit is that the material works on couture and demi-couture styles thanks to the lightness and soft silky texture of the fabric. But the question this Ready to Wear collection raises is about whether this is a gimmicky fad or realistic street wear for the more mainstream style-consious types among us. 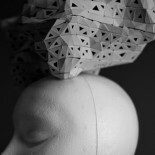 Which brings me back to the question I started with: is wearable technology the future of fashion? I’m game, are you? This entry was posted on March 17, 2014 by stYlobAte in BODY, fasHioN, STYLOBATE PICKS and tagged aluminium coated fabric, CuteCircuit, Fashion, fashion house, fashion world, functionality, future of fashion, interactive fashion, Jawbone, Jawbone Up, JawboneUp 24, magic fabric, Nike Fuelband, Style, Stylobate, wearable technology.